Do you know what the difference is between a successful and an unsuccessful property investor? 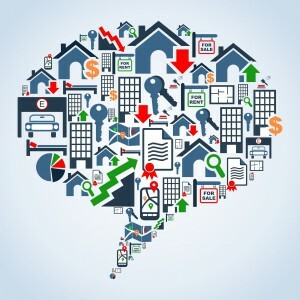 Or how you can make sure you’re on the right side of the property success ledger? Firstly, successful investors understand, and accept, that they will probably make some mistakes along the way. The difference is that they’re not afraid of mistakes and they actually choose to learn from them. Successful investors also choose to celebrate their wins along the way – both big and small. This is because they understand that real estate success is a long-term journey, filled with some wonderful highs that deserve to be recognised and celebrated. These are but two things that successful investors do regularly. Of course, there are plenty more, including some things that they don’t do, so here are seven of them to help you along your property investment journey. Successful investors study the economics of their specific investment market, rather than national, state or citywide “averages”. You see, averages are a waste of time. Instead, you need to become a specialist in one or two geographic areas. The smaller your niche, the more likely it is that you will be successful. It will also be easier for you to stay focused on what matters to your bottom line. It’s vital that you build a strong team that supports your long-term property investment vision. Many new investors believe this can be done later, after they find a property or two, but successful investors understand from experience that this needs to happen at the very beginning. Your team needs to be trusted, experienced and know who you are and what your plans for the future will be. Successful investors also insist that their team members need to have extensive experience and be investors themselves. Your team members could include professionals such as an accountant, a lawyer, a buyers’ agent, mortgage broker, as well as an independent property strategist. 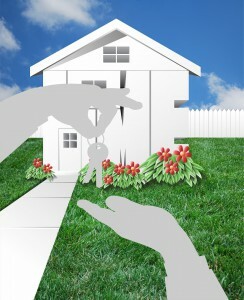 Investing in real estate is not like trading shares, which can change in price in a heartbeat. Real estate markets actually move at a much slower and predictable pace. So obsessing about today’s latest housing stat headline will likely drive the unsophisticated investor to ultimate distraction. Successful investors keep their outlook based around economic fundamentals and don’t get distracted by temporary market fluctuations. Top investors aren’t afraid to ask any questions of anyone. They understand that there are no bad questions and definitely no reason to play the “lone-wolf” trying to solve problems on their own. This is because it’s pretty safe to say that every mistake in real estate has been made already, so if you make one, ask around to find the solution and then move on. Successful investors never, ever buy a piece of real estate in the next “hotspot”. In fact, they always follow a methodical system and don’t skip any steps because their system was developed to protect them during market fluctuations. 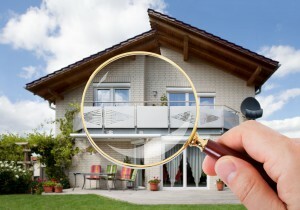 This includes always adhering to a strategy that helps them identify investment-grade properties. Long-term property investment should be about systems and strategies that are actually quite boring in their methodology. 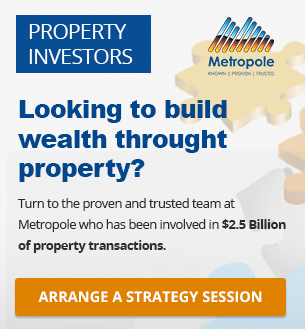 Successful property investment should be about holding for the long-term and keeping a steady hand – not searching for temporary “quick wins” via investing in the latest hotspot. The best property investors never buy a property just because it seems cheap – because they may quickly find out that it wasn’t so cheap after all. The truth of the matter is a $800,000 property could be a better investment than a $200,000 one – it all depends on how much revenue it creates and what the underlying economics of the location are. Just because, in the past, it may have sold for a large sum, and now you can buy it at 50 per cent off that price doesn’t mean it is a good investment. Investing in real estate is nothing like buying groceries on special. 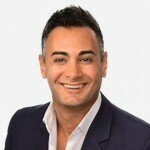 Successful property investors never let a property promoter or marketer sell them a property without doing their own due diligence on the property and the area. Remember, a marketer or spruiker’s job is to sell you a property because that’s how they get paid. A successful investor’s job is to build a portfolio of properties that fit their investment portfolio – every single time. 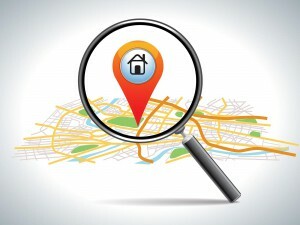 So, even if the property is promoted perfectly, strategic investors make sure they take a moment to check the numbers, check the location and check that it fits with their investment strategy. So, if you want to be a successful property investor, it pays to understand what the best strategies for your individual circumstances are as well as your long-term property vision from the outset. Otherwise, you might end up making more mistakes than needed or walking away from your property dreams altogether – and that’s not the best result for anyone, is it?